Hopefully after reading Part 1, you’re starting to realize why lumber suppliers are hesitant to list pricing in a straightforward format. So much goes into determining exactly what your lumber order will cost. In addition to grade and board size, the origin of your lumber plays a major role in the price you’ll pay for it. Two major issues come into play when it comes to pricing of lumber according to season. First, there is demand. Various lumber types are more popular at certain times of year. Decking products are prime examples: In the middle of summer, prices are typically higher. A second factor comes into play as well, since as demand peaks, supply is typically low. You may lose out by trying to buy the lumber during the off-season, however, because availability may be extremely low then. This issue can be especially significant with Ipe, if you try to buy it in the fall, since the entire year’s shipment of Ipe arrives during the winter. Some dealers end up with lumber yards flooded with Ipe, so they may be willing to give you a lower price for it if you take it off their hands well before decking season arrives. However, if you try buying Ipe in the fall, you may not be able to find any! In addition to fairly predictable seasonal fluctuations in the lumber market, some aspects are tied to unique situations on a year-by-year basis. For instance, a particularly harsh winter may make harvesting and sawing more difficult, causing higher overhead expenses. That year, the lumber prices will be higher, as well. 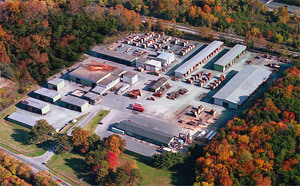 When dealers have to take on stock well before the buying season arrives due to more extreme seasonal demands, they’re taking up space in their lumber yard for months on end without making money on the lumber yet; the cost associated with that risk is then passed onto the customer, as well. Your lumber’s point of origin greatly impacts the price you pay. 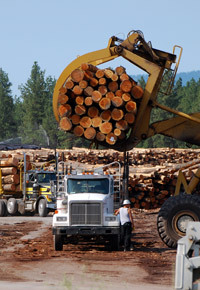 Not only does the time and money involved in shipping the lumber come into play, but forest concessions and political upheavals also impact the price. This issue is particularly significant in Africa, where civil wars cause hazardous conditions which can change on a daily basis. The origin of your lumber also directly impacts its final pricing due to charges required in order to import the lumber. 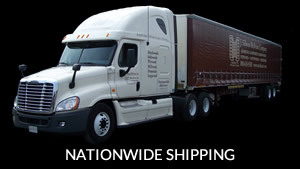 Some of these fees are fairly straightforward, such as CITES paperwork and demurrage to be paid at the port. However, certified lumber will carry higher fees related to lower supply as well as added requirements. 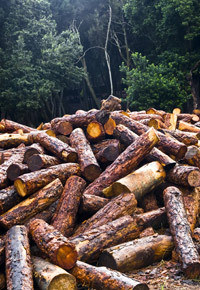 These fees are difficult to predict, because they include the cost of global travel in order to comply with the Lacey Act requirement of “due diligence” in evaluating sawmills and verifying the legality of the harvesting practices. 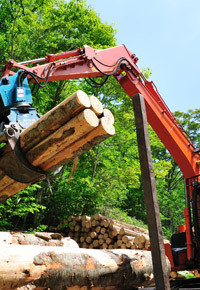 Securing lumber from well-established mills with reputations for responsible and sustainable forestry can ensure continued supply of lumber, and this certainly helps with legal compliance and continued availability of lumber; however, it also means higher price tags. 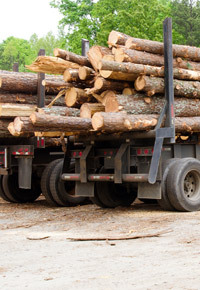 In Part 3, we’ll examine two more factors that impact lumber pricing: shipping and order size.